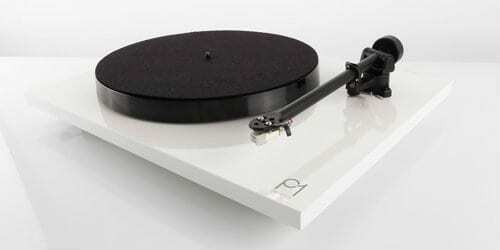 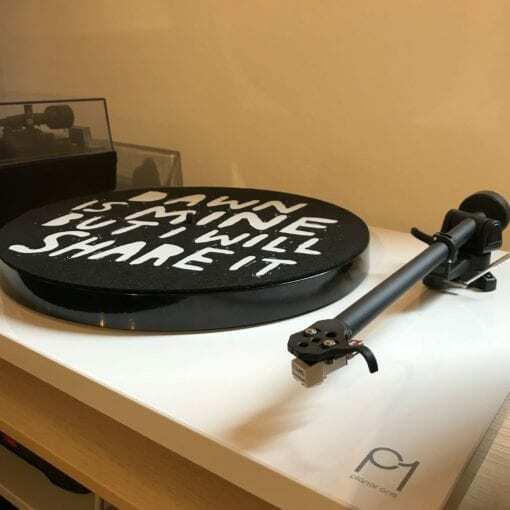 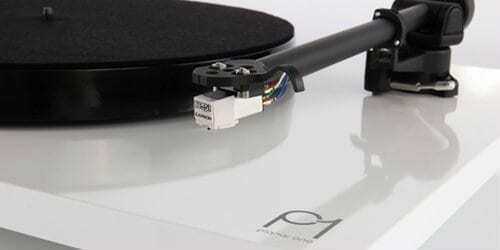 The new Planar 1 is the most user friendly Rega turntable to date, the Planar 1 is set up in seconds after unpacking. 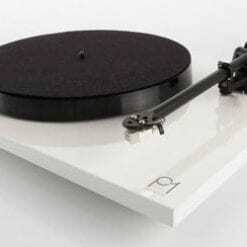 Despite a number of modifications to the Planar 1, the Rega P1 stays true to its sound: a spritely, entertaining turntable with no obvious flaws. 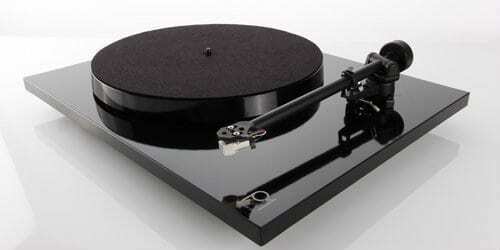 The P1 offers a good amount of detail, it is rhythmic and expressive, and best of all it is easy to put together.